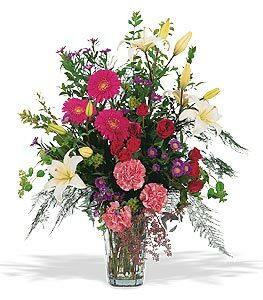 There's no better way to express your condolences than with an arrangement as elaborate as this. It's perfect to send to the home or the service. Page loaded in 0.5427 seconds.